Solar power is at a dead end, and I say that happily. I also say it as the CEO of a Utah and Reno-based solar company. On its path and in its current direction, it is impossible for solar energy to go any further. However, that doesn’t mean it doesn’t matter. We just need to start looking at and thinking about solar power differently. This is where my happiness comes into play. Dead ends in the green business world always result in one of two outcomes – a strengthening of an industry for the better, or the demise of an industry that could not find a way to survive. Thankfully we have the sun in our sky to shed light on where we need to go. Although the tariff has and will continue to decrease direct investment in PV, solar power will prove itself an indispensable part in the orchestration of solar-integrating and solar plus technologies. IoT (Internet of Things) can be defined as the network created in homes, buildings and businesses when vehicles, home appliances, electronics, software, sensors, and actuators connect and exchange data based on user preferences. In essence, the Internet of Things is a way for consumers to expend less of their own physical energy in managing power and devices in their home. 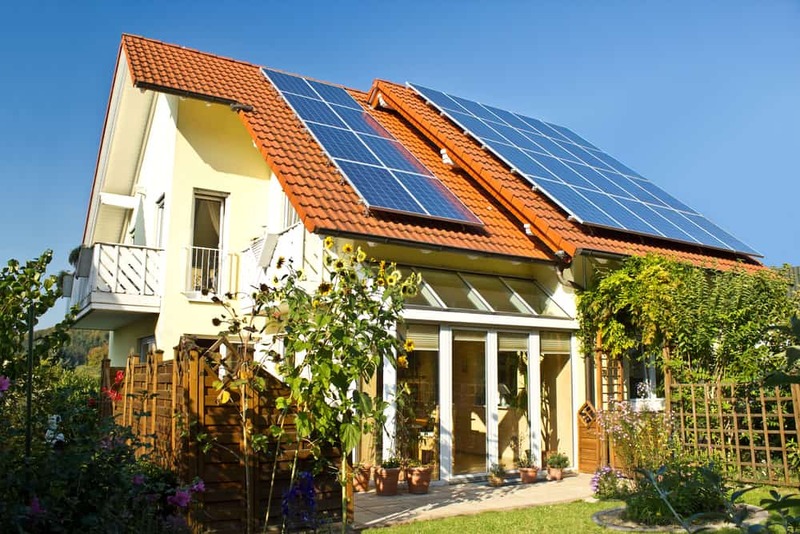 Solar energy is a way for consumers to expend less of their grid tied electricity to power their living spaces. This doesn’t just have implications for the home, though. 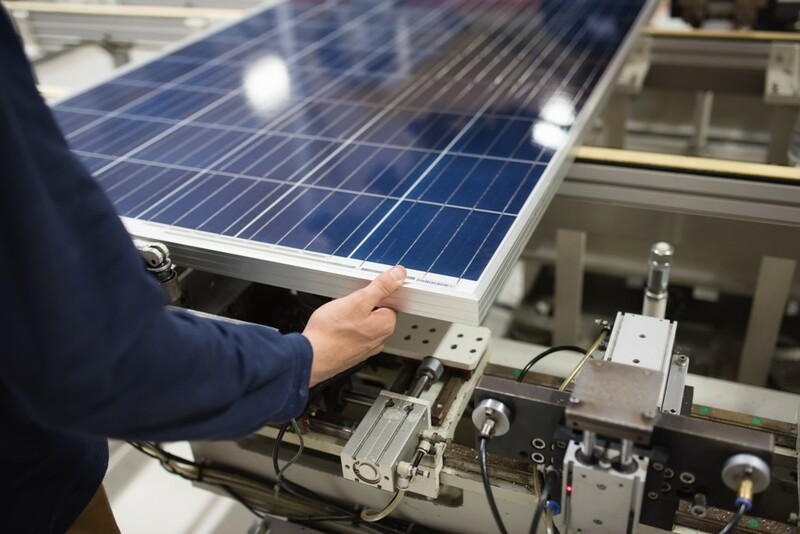 Controlling the environmental factors in a workplace to help fuel workplace productivity – a major field of research among contemporary industrial organizational psychologists – is something commercial solar can further enhance, especially given its reduced power costs. Solar energy and the Internet of Things will also converge through smart metering technology, smart thermostats, expansive wireless ranges, and remote monitoring (which makes controlling electrical usage in a home easier). Did you know that $20 billion dollars of energy leaks out of windows in the United States each winter? Researchers are working on developing better insulating windows that make energy efficiency a greater priority. These could save $10 billion annually in energy costs. Homeowners and businesses using smart window technology will also benefit from solar power; the panels will need to produce less to sustain a building’s energy demands. Windows that insulate buildings more effectively mean less power spent on heating and air conditioning, which means fewer solar panels needed, lower installation costs, and greater accessibility to solar power for the average American. Solar energy for businesses is already a big pull in Utah (where my company is headquartered), because 100 percent of solar expenses can be written off in first year, if the solar buyer owns his or her property. Although businesses who rent out their space cannot currently qualify for this credit, that may change in the near future. Increasingly expensive fossil fuels and coal-based power, and public outcry on behalf of the environment, will pressure the government to focus more on monetary incentives for more businesses to go solar. 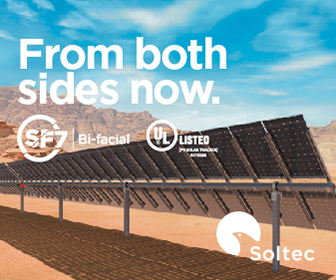 These solar plus technologies provide power continuity, greater energy efficiency, and more savings potential. Equally important, they promote ownership over individual power use (depending on net metering policies of the location’s utility provider). What’s the difference between storage, backup, and battery backup? Although there’s some overlap among them, the below distinctions will help. Storage – A device that is capable of keeping energy for use at a later time; a battery. Backup – A way to use electricity, in the event of a power outage. Can either be in the form of a battery/storage, or instantaneous use of the electricity from the solar panels. Battery – Interchangeable with storage. A battery is an electrical storage device. A type of backup. So, while all batteries are backup, not every backup is a battery. 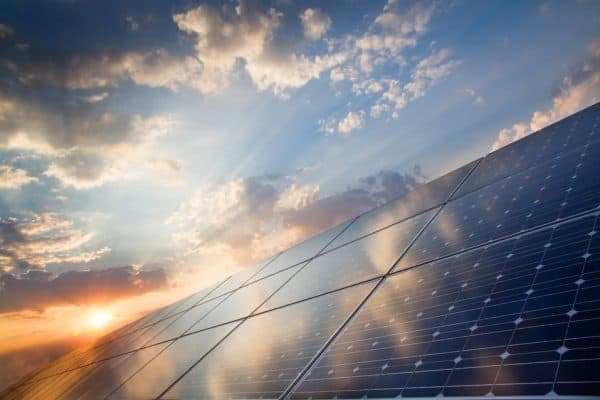 Although current battery backup and backup prices are a tough pill to swallow, the demand for solar will rise to meet the impending environmental challenges of our time. Pooling research and development budgets into funding and engineering will eventually lead to more affordable battery backup and secure power supply backup options. Charging ports for electrical vehicles are emerging in greater numbers every day. As urban centers expand in number and population size, so do the consequences of relying on old school energy production like coal-based and fossil fuel-based power. Solar power will be an effective one-two punch with environmentally conscious cities, who’ll increasingly design infrastructure around public transportation for environmental benefits, and reduced congestion/Co2 emissions. Solar will likely play a huge role in helping to recue costs to make these eco-friendly urban plans possible. 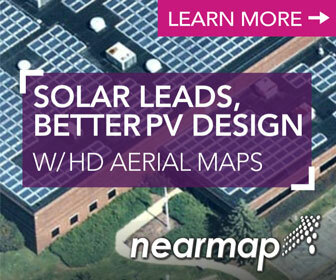 It’s difficult to calculate how much home value and resale value improves with residential solar installation. The same goes for neighborhood value, HOAs, and apartment complexes. However, solar savings are compounded in large-scale solar projects, which stand to have more positive environmental and health outcomes for area residents. Sometimes referred to as “solar garden,” community solar projects take solar power provided by a third-party, and distribute the electricity to a community of homes. Not only is this a viable option for lower income areas, it’s also a sustainable model for charitable solar projects. While few private entities have embraced this delivery model, government dollars have been used to reify these projects. This delivery model will get us even closer to achieving grid parity. For most people, the price is the main reason why they don’t want solar. Community solar, on the other hand, allows more individuals the ability to afford renewable energy. When you take into consideration all of these advantages to solar plus products, what may have looked like a dead end for solar power becomes an open door, through which resoundingly powerful possibilities – much like the ones presented by the sun’s itself – are revealed. Scott Cramer is the President of Go Solar Group, a Utah Solar company.